St Mary the Virgin is an Evangelical Anglican parish church situated at the western end of the village. There is evidence to suggest that there has been a church on this site since Saxon times and part of the current building certainly dates from the 12th century. The vicar is the Rev. Gary Townsend and church matters are to be directed via the Church Office on 01279 814 285. The Parish Records are within Henham History website. 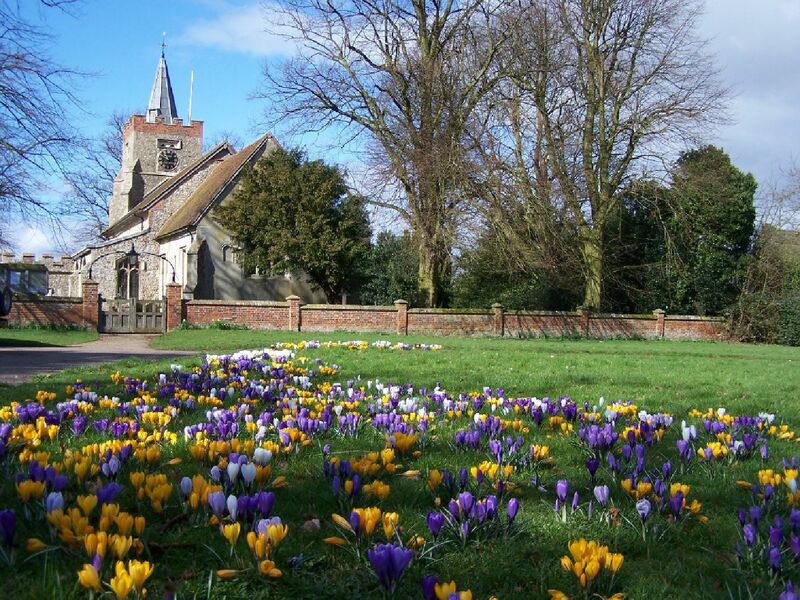 Click here for Henham History Website. Should you wish to find out more about the history of the church it is available in an excellent publication at Saffron Walden Library called 'Henham Church and it's Congregation' by Joyce M. Winmill.